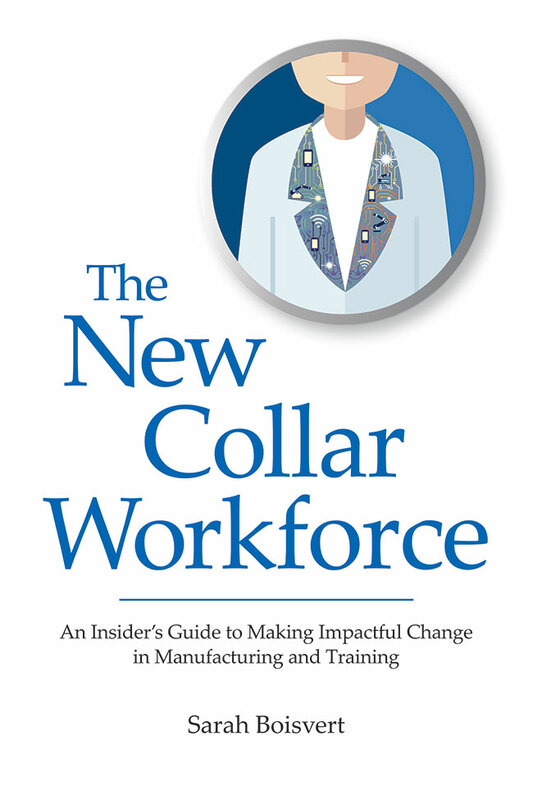 “The New Collar Workforce” is a new book by Sarah Boisvert which suggests that, in order to avoid a shortage of skilled workers, we should be training people to be ready for the new age in manufacturing. It’s not often that you can encounter authors that have a decade of expertise in Additive Manufacturing. Sarah Boisvert, on the other hand, has tons of experience with digital fabrication – more than 30 years, in fact. Now, based on her extensive understanding of how high-tech devices will completely change manufacturing, Boisvert has written a book. 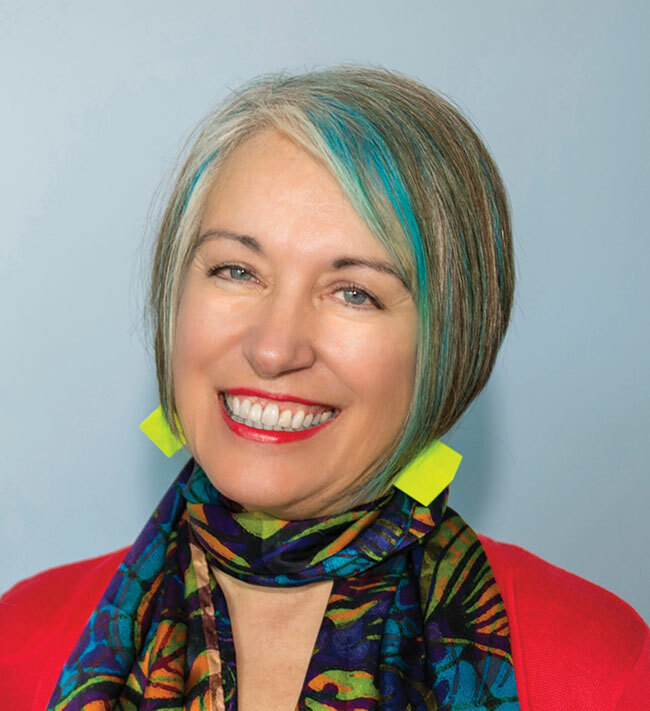 In her new book, The New Collar Workforce, Boisvert hopes to prepare those interested in design or development careers for the transformations to come. The book also suggests ways in which employers can train workers in digital factory work. Boisvert’s reason for writing is that, by 2020, US manufacturing companies could face a shortage of 2 million skilled workers. Due to this prediction, both educators and manufacturers are searching for ways to train future employees and reduce this number. Boisvert is extremely qualified in the utilization of digital fabrication methods. 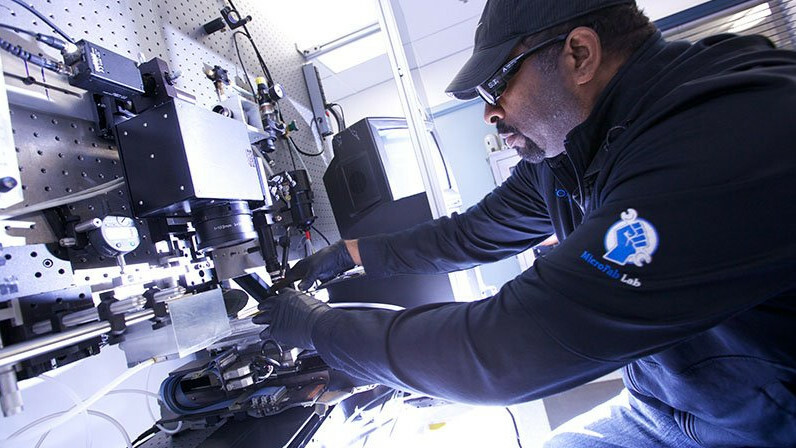 For example, she is a co-founder of the commercial division of Potomac Photonics as well as the founder of Fab Lab Hub, part of the MIT-based Fab Lab Network, to name just a couple of her achievements. “We live in a time of extraordinary opportunity to look to the future and fundamentally change manufacturing jobs but also to show people the value in new collar jobs and to create nontraditional pathways to engaging, fulfilling careers in the digital factory. 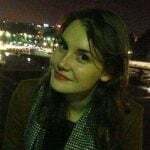 If the industry is to invigorate and revitalize manufacturing, it must start with the new collar workers who essentially make digital fabrication for Industry 4.0 possible,” she explains. Her book uses information from a survey she conducted through Fab Lab Hub which focuses on the worker needs that 200 US manufacturers face. She has then transformed this data and her solution into a book of suggestions. By reading The New Collar Workforce, you’ll gain insight into innovative programs, recreating training for the new age in manufacturing. Boisvert also believes we need to see a change in educational systems to educate new collar workers. Whether you’re searching for a new career, are a parent, employer or future employee, it may be worth reading The New Collar Workforce. The book (172 pages) is available from Photonics Media Bookstore for $34.95 plus shipping. License: The text of "Book “New Collar Workforce” Prepares Us for the New Age of Manufacturing" by All3DP is licensed under a Creative Commons Attribution 4.0 International License.